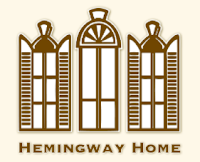 Melinda Loomis: Hemingway's polydactyl cats live!!! I'm not a fan of people ignoring mandatory evacuation orders, but in this case dude knew what he was doing. Hemingway's Key West home and famous cats escaped Hurricane Irma without a scratch: What has six toes and nine lives? We are thrilled to report that all 54 of the late author's polydactyl cats survived Hurricane Irma's ire at his residence in Key West, FL. 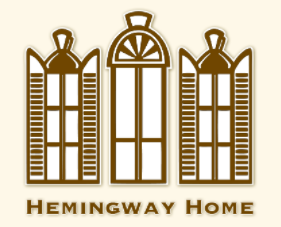 Dave Gonzalez, the executive director of the Ernest Hemingway House, came under fire last week after he and 10 members of his staff decided to ignore mandatory evacuation orders and weather out the storm with the famous felines inside the home. Apparently the home's location and build saw it through Irma, as it's seen it through many other hurricanes in the past. Do check out the article for more info and video of Papa's cats.